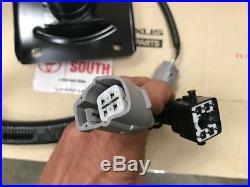 Tagged: 2001-2004, connector, f150, ford, harness, hitch, trailer, wire. 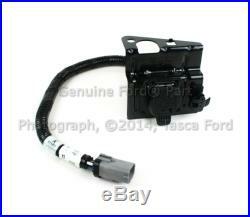 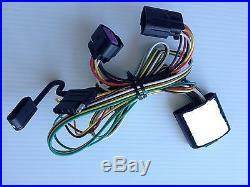 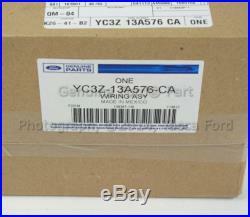 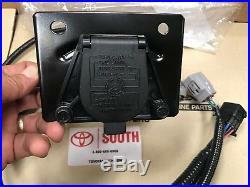 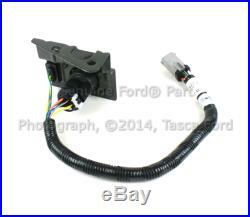 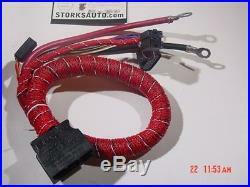 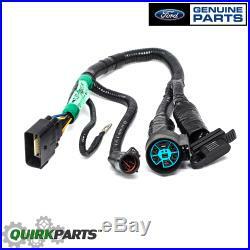 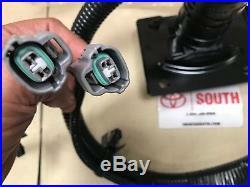 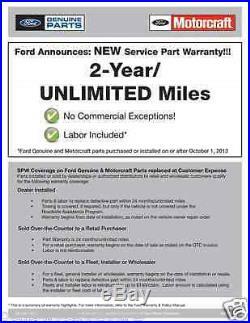 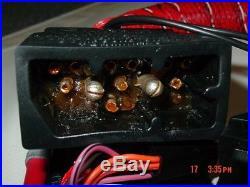 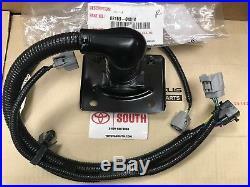 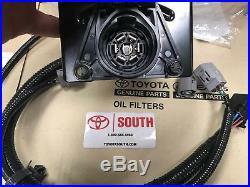 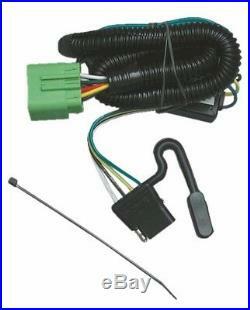 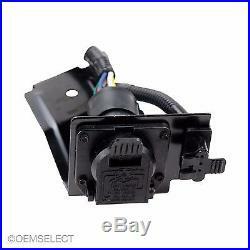 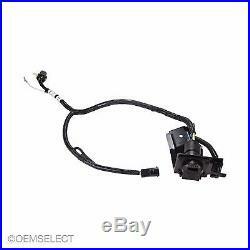 Tagged: 2005-2008, connector, f-150, ford, harness, hitch, trailer, wire, wiring. 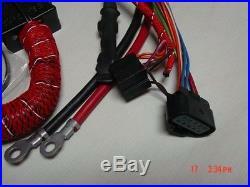 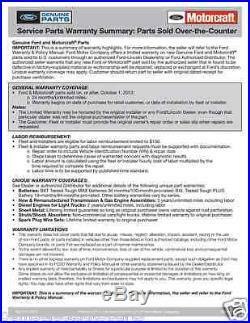 Tagged: 1999-2001, f250, f350, f450, f550, ford, harness, hitch, trailer, wiring. 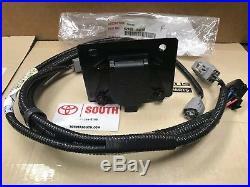 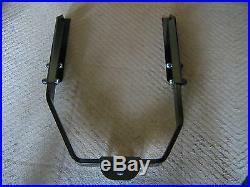 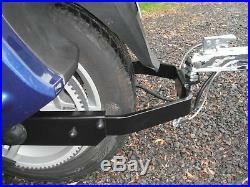 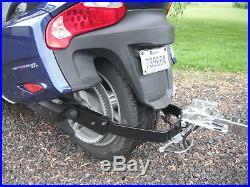 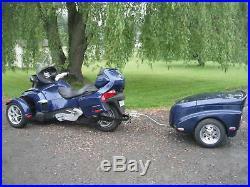 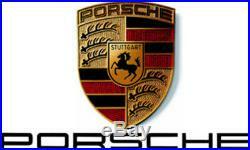 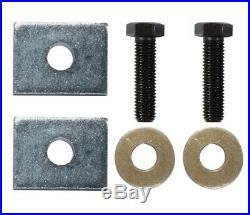 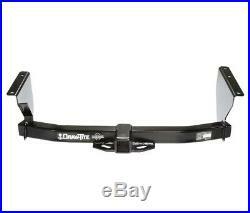 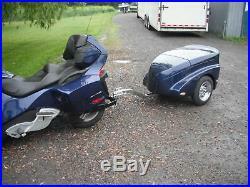 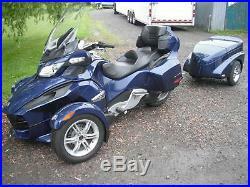 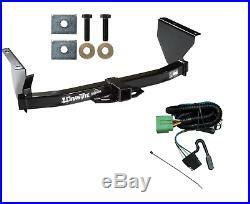 Tagged: harness, highlander, hitch, hybrid, reciver, towing, toyota, wire.